When going through and cleaning your refrigerator, be sure to clean the fridges condenser coils. This is very important as dust build up on the coils can lead to your refrigerator overheating and shutting down. Lighting fixtures and ceiling fans can often be forgotten because they are out of reach. But just within a few minutes a cleaned lighting fixtures and fan can change the whole breeze and lighting within your home. All you need is a stepladder, all-purpose cleaner and polish cloth. After removing all the unwanted junk throughout your home, you can now clean the carpets. 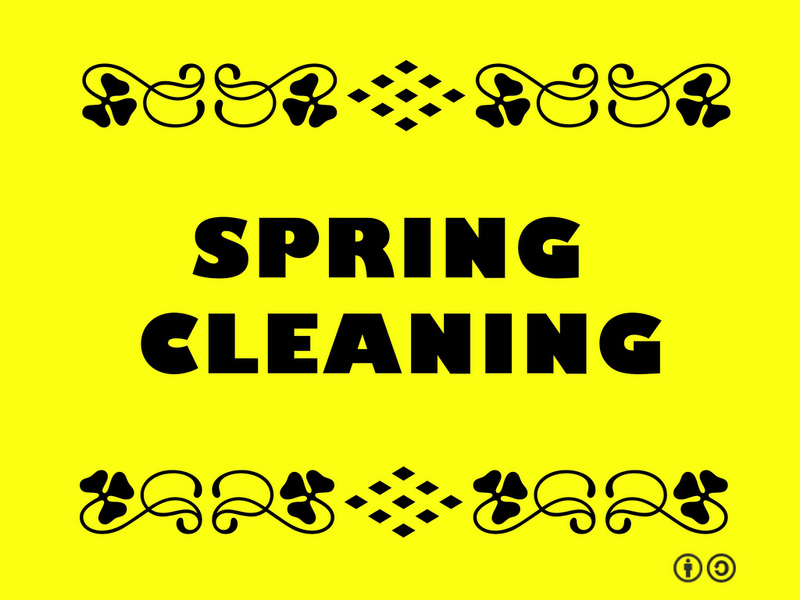 Many of your carpets have accumulated a fair share of dirt, oils and germs so this is the perfect time to clean them. Also, be sure to clean your doormats considering they are the first line of defense for keeping dirt out of your home. 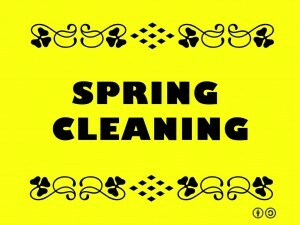 Elite Services is here to help if you need any help with Spring Cleaning Junk Removal. Big or small, we do it all. Whether it be junk inside or outside, getting your property ready for spring in summer is the best way to move on from winter! For more information about Elite Services, please feel free to give us a call at 978-317-5388 or fill out our online contact form.